Whether you operate a chain with branded food service or a single store with only a roller grill, MR Williams has the right product mix, and expertise to help your business grow this critically important category. Our food commissary produces the highest quality and freshest prepared food in the c-store space. 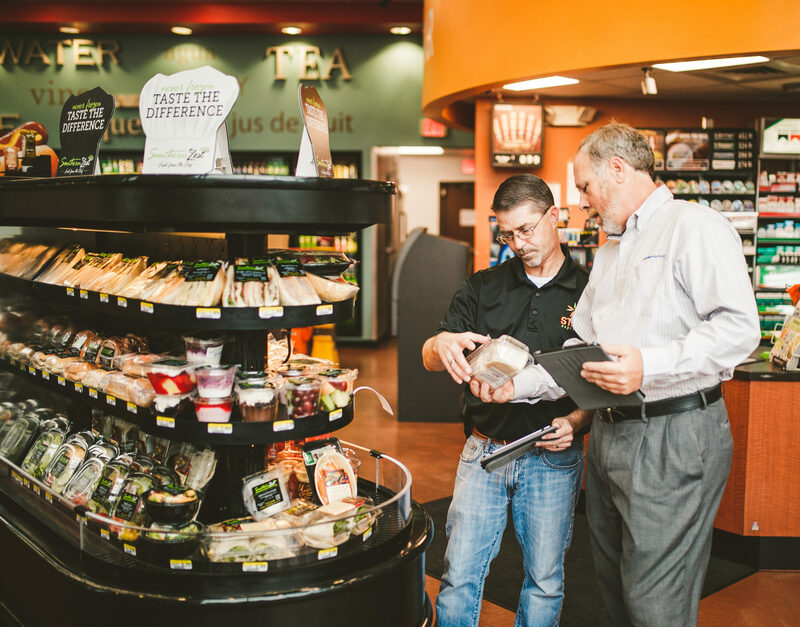 Placing our Southern Zest program in your stores is a smart way to bolster your food service and drive up sales. We offer a broad selection of fresh and frozen dairy products. Whether you want to offer milk gallons as a loss leader or place a premium ice-cream program in your store, we’ve got the options to cover your approach. We’ve brought together the right assortment of vendors to offer a variety of high quality hot food items from Papa Primo’s pizza to Stak’s subs. We also offer fresh chicken for your proprietary program. No matter your size, we have programs that will fit your needs. Have our team help you plan and create menus and promotions to drive food service growth. Have an equipment need? We've got the solution for you, and we'll even provide on site training. Not sure where to even start? Request a consultation with our food service specialist to cash in on this fastest growing segment. Let us show you what MR Williams can do for your food service.